Sainsbury’s is the 2nd biggest supermarket having the top spot from the mid 60’s through to 1995 when it was trumped by Tesco. Sainsbury’s was founded in 1869 by John Sainsbury. The store dropped the ‘J’ for John from it’s signage in the late 1990s. Sainsbury’s has about 600 full size supermarkets and 750 convenience (“Sainsbury’s Local”) stores. 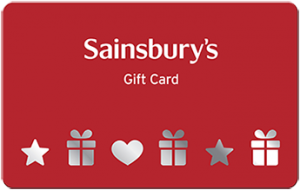 Where can I use a Sainsbury’s gift card? 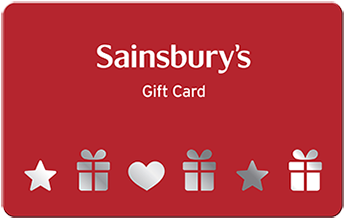 Sainsbury’s gift cards are welcome in any of the UK full size supermarkets and convenience stores.